GREAT STARTER IN THE HEART OF SUNSET PARK! WELL MAINTAINED RANCH WITH POTENTIAL. EXTRAS INCLUDE A HUGE WALK IN CLOSET. THE FAMILY ROOM OPENS TO A SPACIOUS SCREENED PORCH. IDEAL FOR DINING AL FRESCO OR A CUP OF MORNING COFFEE. THIS PROPERTY BACK UP TO AN EXPANSIVE ESTATE WITH OPEN SPACES AND LUSH LANDSCAPING. 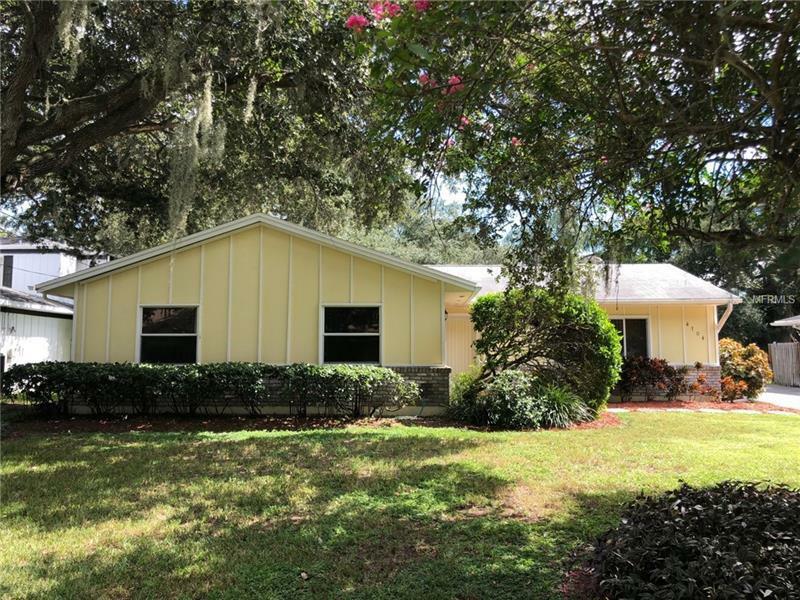 IDEAL LOCATION CLOSE TO THE AIRPORT, AN EASY COMMUTE TO PINELLAS COUNTY AND BOASTING SOME OF THE VERY BEST SCHOOLS IN THE COUNTY.